Have you ever wanted a website for your Lighthouse, Area Team, Aglow Region or nation with the same look and feel as the Aglow website? 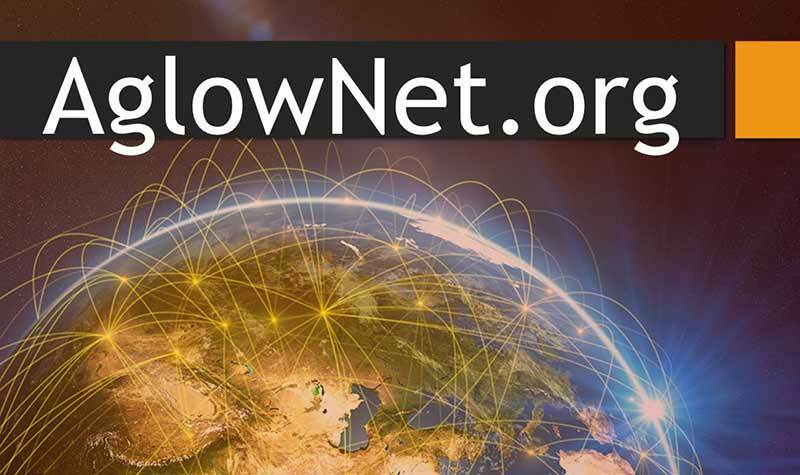 The new AglowNet initiative from the Headquarters office may be just the answer to help you get started. 21st Century GameChangers is a powerful, personal development program designed to help you see yourself as you are known in Heaven. 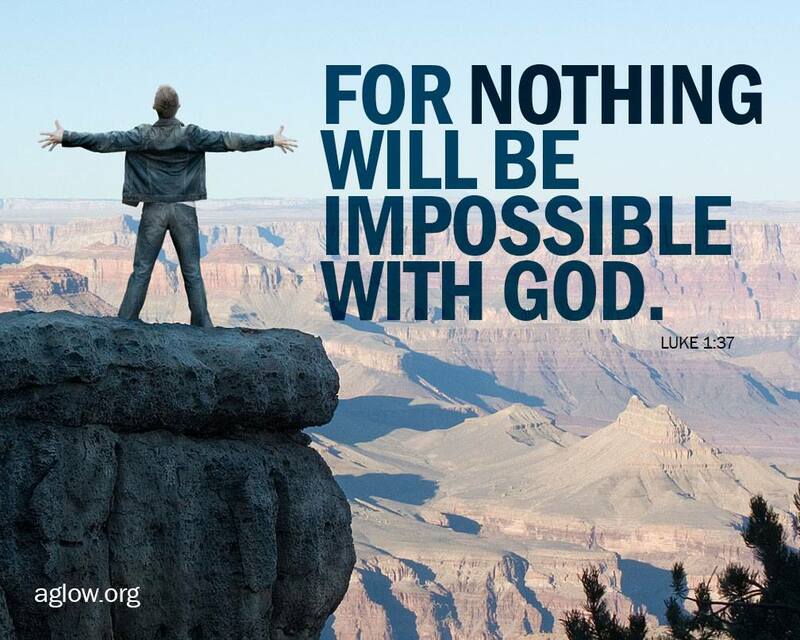 Share these graphics at Aglow meetings, conferences, on Facebook, and on other social media. Aglow offers many free resources to help you grow in your faith and help others on their journey as well.